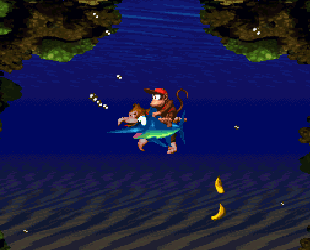 The “Theme” to Donkey Kong Country, while not one of the most memorable game tunes of all time, deserves a listen due to its history (and it’s actually kind of fun). 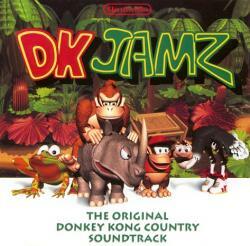 The track is an arrangement of the “Title BGM” to the NES Donkey Kong by Yukio Kaneoka (Mike Tyson’s Punch-Out! !, F-Zero). 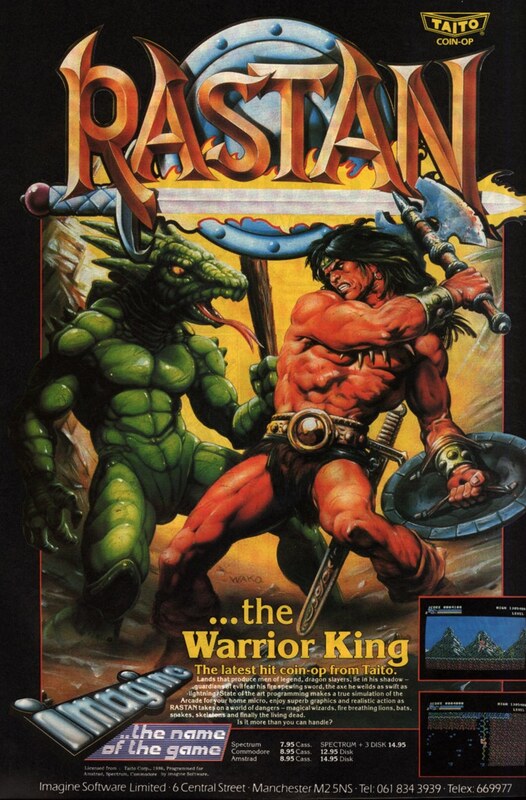 Even if players were unfamiliar with the NES version, they would make clear connections with the 8-bit opening, the arcade-era I-beams, and the old, grizzled monkey representing the last generation. 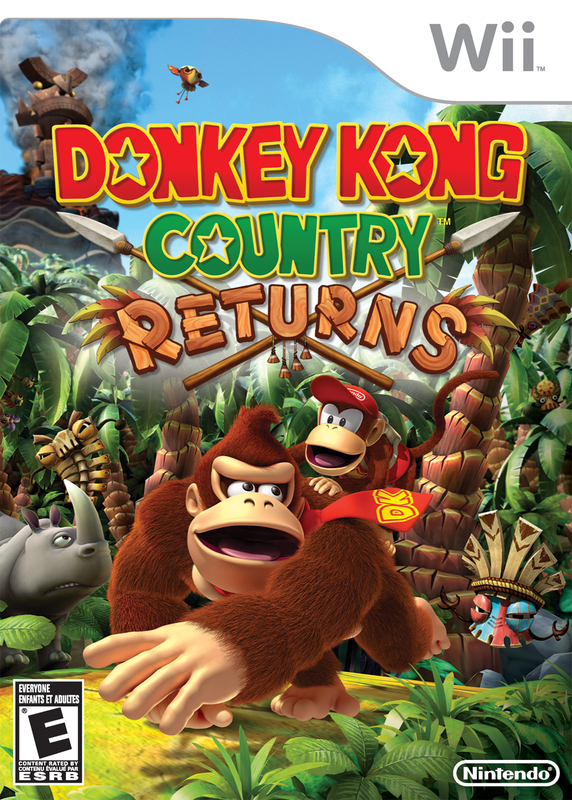 David Wise thus successfully connected the original Donkey Kong with Rare’s reimagining of the classic, arranging Kaneoka’s theme to match (what was then) hip. 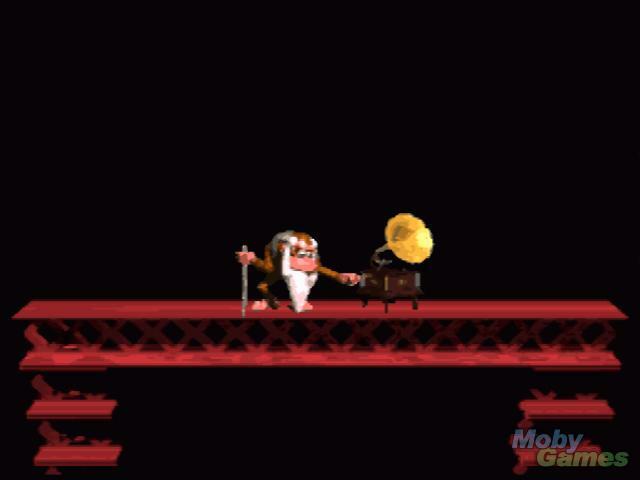 In the intro, Cranky Kong (the big ape from the original Donkey Kong) is playing his music on an old record player when suddenly, his nephew, that poser, Donkey Kong, leaps from the top of the screen carrying a massive boom box that smashes Cranky’s world into smithereens. 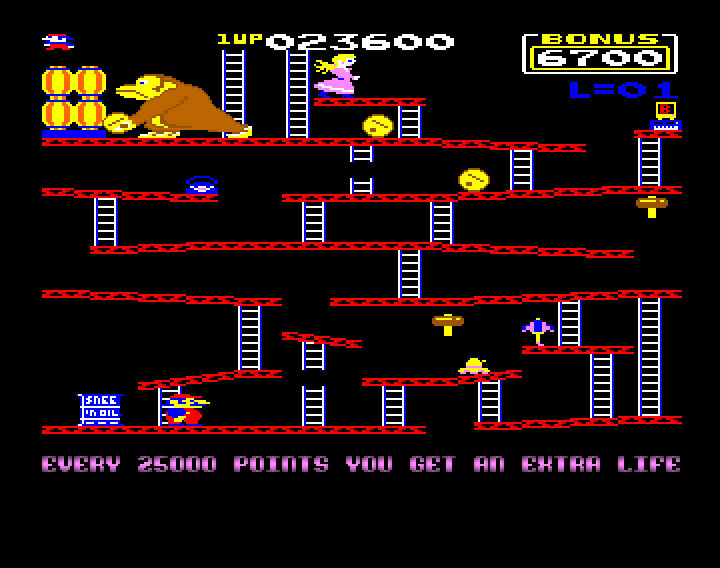 Diegetic and non-diegetic music cleverly mix because while the music appears to be coming from Cranky’s record player and Donkey Kong’s boom box, the music is simultaneously illustrating the events of the scene (we can’t really believe that a record player sounds like an NES, can we?). Incidentally, this concept of record player as analogous with 8-bit sound was repeated in Castlevania: Order of Ecclesia when players collect records containing 8-bit music from the original Castlevania. Toy Soldiers, on the other hand, for XBLA, uses audio filtering that sounds like the music really IS coming over an old record player or radio.